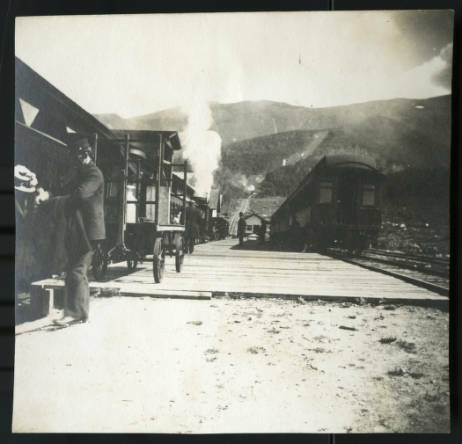 The Dan Noel Collection is the Founding Collection of the Museum of the White Mountains. 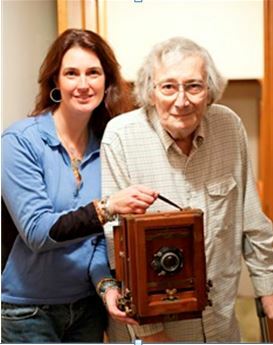 In 2010, the late Daniel Noel, a life-long state resident, White Mountains photographer, and collector, gave PSU his lifetime collection of White Mountains related materials. 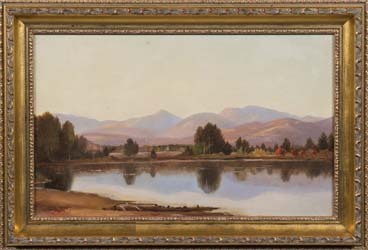 The collection includes thousands of archival materials and images, including rare glass-plate photographs, stereoscopic images, hotel ledgers, postcards, early and first edition books about the region, bird’s-eye views and maps, framed Bartlett prints, paintings, and other miscellaneous items. 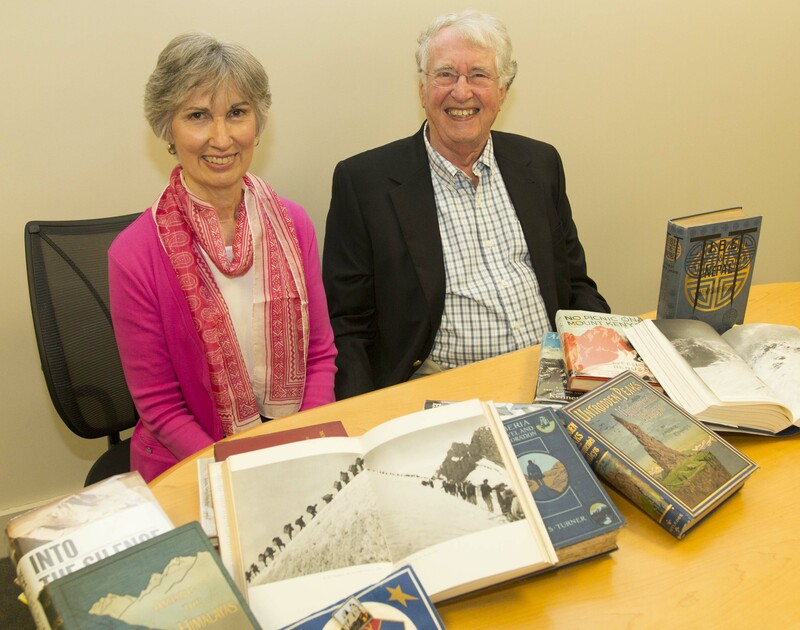 In 2012, John W. (Jack) and Anne H. Newton of South Natick, Massachusetts, gave their 6,000 volume collection of White Mountains related books, maps, and historical materials to the MWM. It includes complete or almost complete collections of various White Mountains-related publications including: Appalachia Journal, Appalachian Mountain Club Bulletin, Mount Washington Observatory Bulletin, New Hampshire Troubadour, and New Hampshire Profiles Magazine, the AMC White Mountain Guide, as well as many early and first edition books, pamphlets, trail guides, and other ephemera related to the White Mountains. In 2014, the English family donated six journals written by Walter H. James, Ida Rachel James, and L. Ardena Butterfield between 1899-1926. The journals contain firsthand accounts of their camping, packing, and tramping trips across New England and the White Mountains, as well as hundreds of vintage monochrome photographs, maps, and other illustrations. In 2005, Ben English, Jr. and Jane English published the journals as Our Mountain Trips.